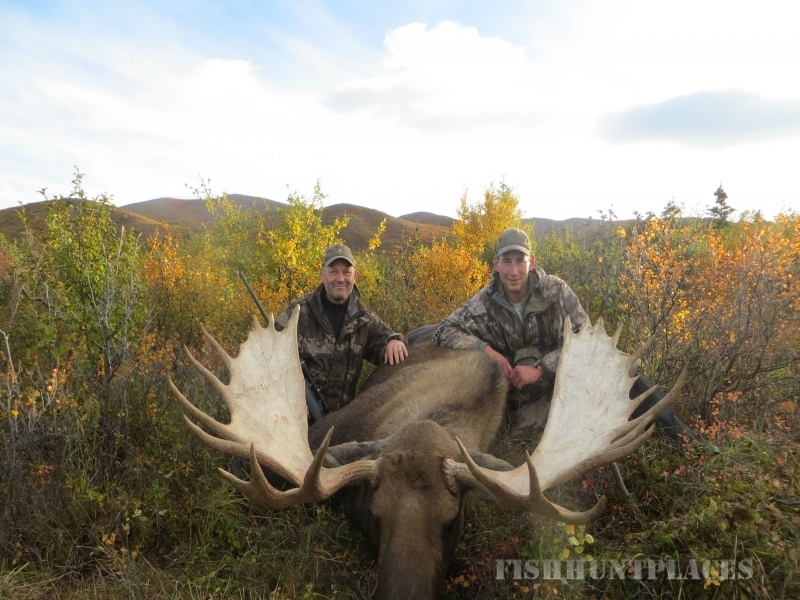 Rampage Alaska is based in Healy, Alaska; located just 11 miles north of Denali National Park. 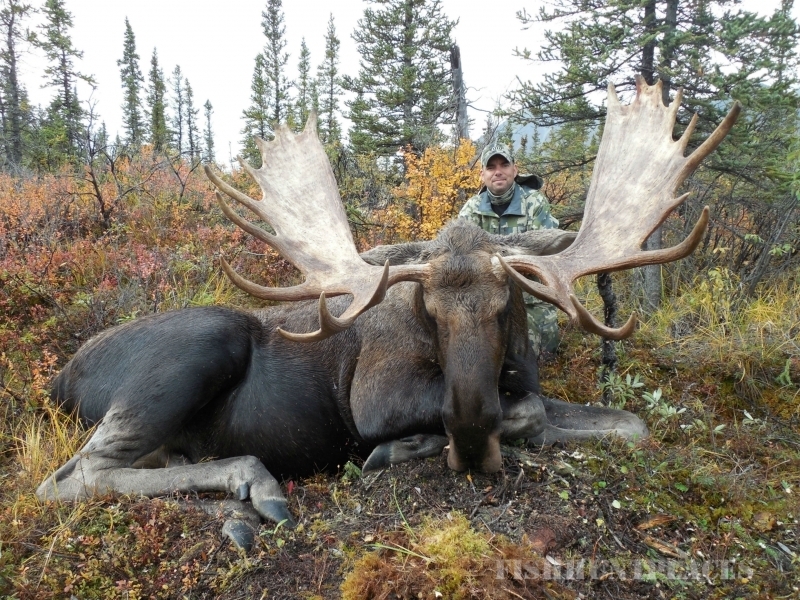 Alaska’s unique terrain provides the ideal conditions for 10 of the most sought after big game trophy species. 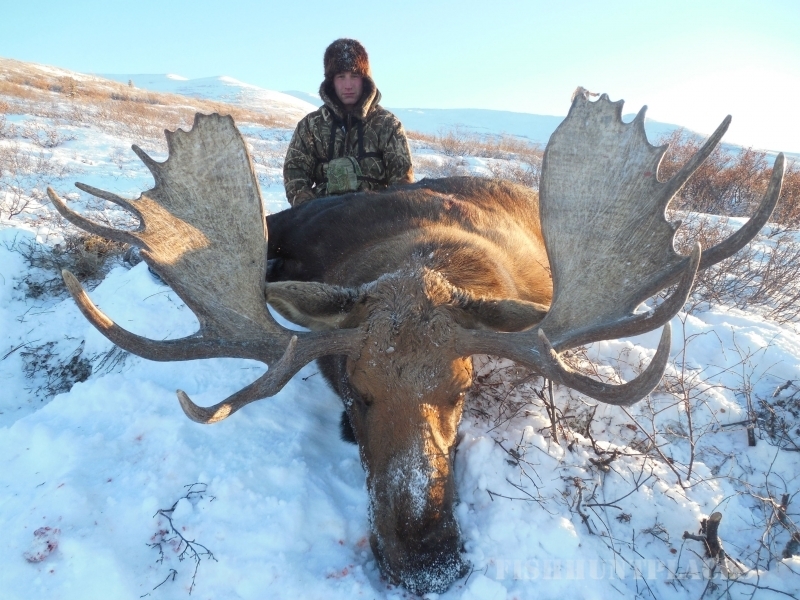 Your guide, Conor Halloran, is an Alaskan resident and avid outdoorsman. 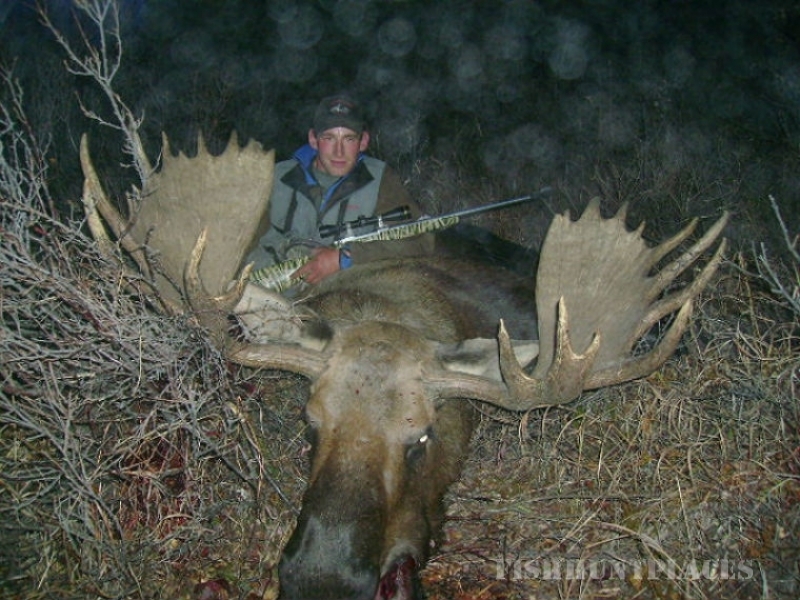 Conor has been hunting and trapping in Alaska since he was 16 years old and has been guiding since he was 18. Spending over half the year in the Alaskan wilderness contributes to Conor’s unprecedented knowledge of the game patterns, population and trends, creating a knowledge base for an exceptional success rate for trophy animals. 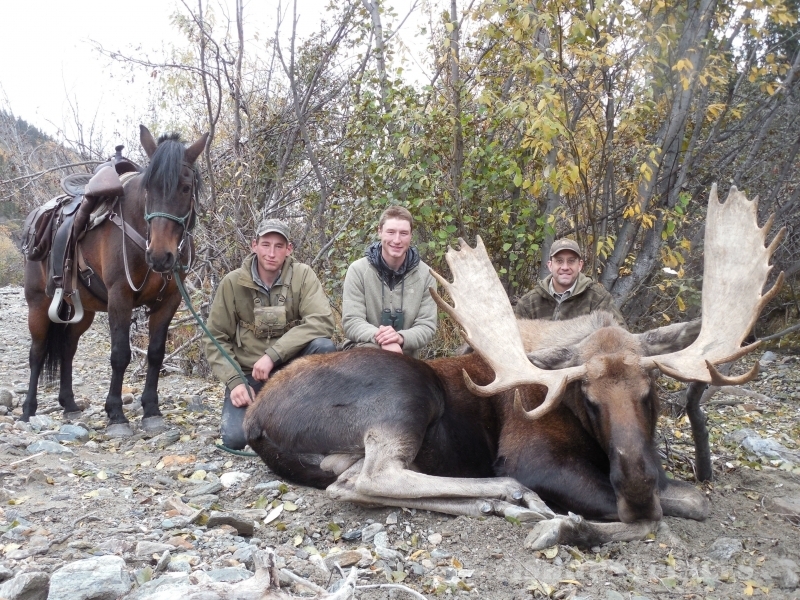 Hunts are conducted in Game Management Unit (GMU) 20, one of Alaska’s most game rich environments. GMU 20 is home to the largest moose density in the state, allowing for a healthy population of grizzly bear, black bear and wolf. Along with a large moose population, GMU 20 supports an abundant amount of Dall sheep one of Alaska’s most majestic big game animals. Our hunts in this area are conducted by horseback allowing for hunters to cover vast areas and be rested for a trek up the mountain after the trophy of a lifetime.